Nabarro Poole’s Tyler Lappage, has long been an advocate of modern technology to help business owners take control of their finances. He is urging everyone to adopt modern practices to improve your business and hopes that HMRC guidelines on MTD will give reluctant owners the final push they need. On Thursday 8th November 2018 at our Northern Quarter office (Binks Building, 30-32 Thomas Street, Northern Quarter, Manchester, M4 1ER), Nabarro Poole invite you to a complimentary insight by Tyler into the changes of how adopting them as soon as possible will benefit your business and how Nabarro Poole can assist you through the making tax digital (MTD) period. 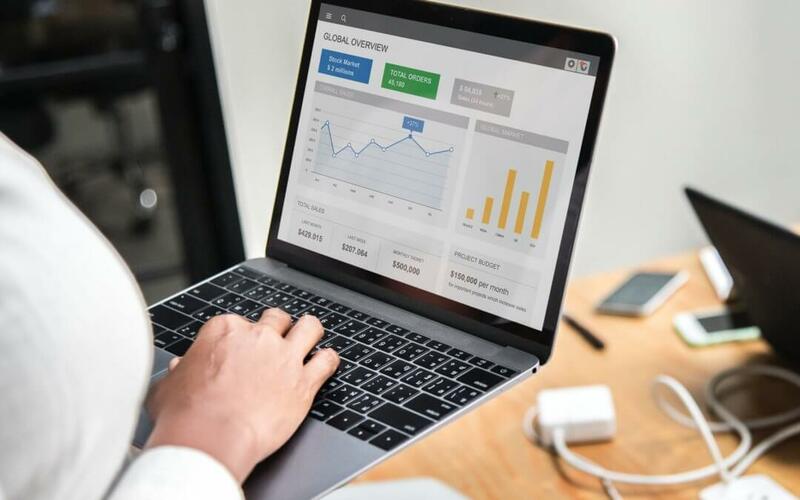 Whilst your business can benefit from making tax digital, budgeting, forecasting and tax planning can take up a lot of time you may feel could be better spent elsewhere. You may also not be as confident as you’d like with these aspects of your accounting. An expert accountant like Nabarro Poole can assist. We already provide cloud solutions that are approved for MTD. We can also offer monthly and quarterly accounts, as well as business advice. To find out more about how we can help you prepare for the digitalisation of tax, get in touch with Nabarro Poole today. We look forward to seeing you on the 8th November at our Northern Quarter offices. Book your place here.